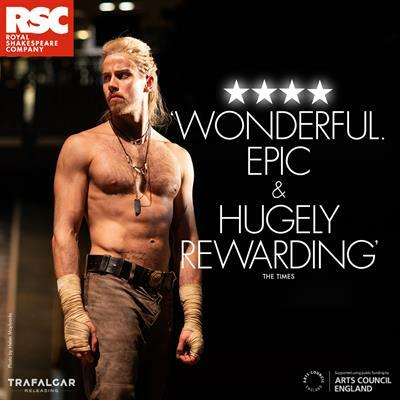 The 2019 Live Cinema Series continues at Gesa Power House Theatre with a screening of the current Royal Shakespeare Company production of "Troilus and Cressida" on Wednesday, January 23 at 6:00 p.m. 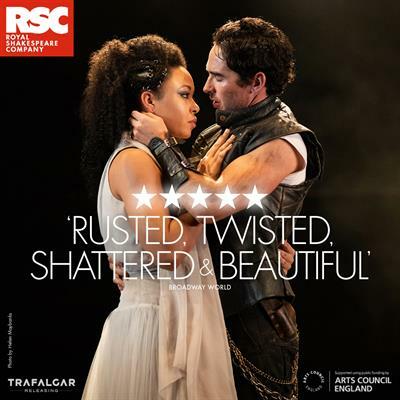 The 2019 Live Cinema Series continues at Gesa Power House Theatre with a screening of the current Royal Shakespeare Company production of "Troilus and Cressida" on Wednesday, January 23 at 6:00 p.m. 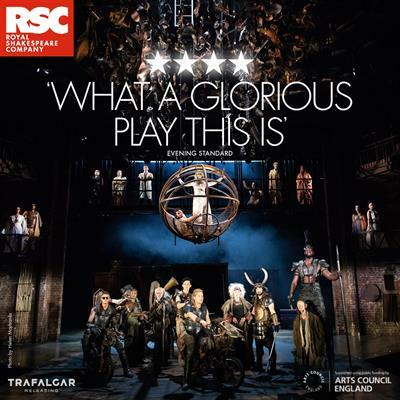 This production is filmed live in Stratford-upon-Avon and rebroadcast internationally to select screens. 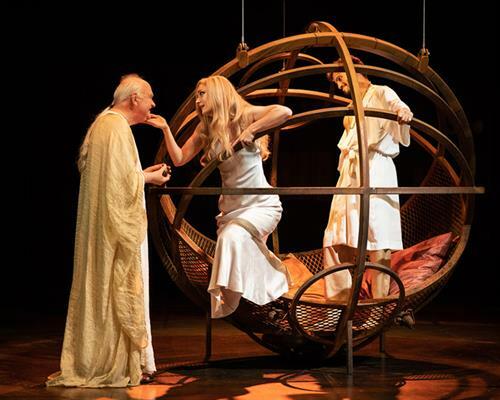 "Mad Max" meets Ancient Greece in Shakespeare’s play of love, war and celebrity. Troilus and Cressida swear they will always be true to one another. But in the seventh year of the siege of Troy their innocence is tested, and exposed to the savage corrupting influence of war, with tragic consequences. 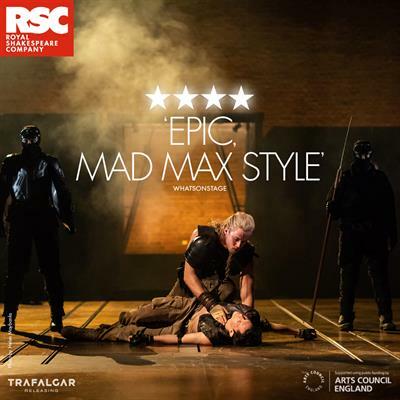 Virtuoso percussionist Evelyn Glennie collaborates with RSC Artistic Director Gregory Doran to create a satirical futuristic vision of a world resounding with the rhythm of battle. This screening runs approximately 3 hours 30 minutes. Beer, wine, popcorn, and snacks will be available for purchase, and may be taken into the theater. Reserved seating tickets ($15 Adults, $10 Students) will go on sale to the public on Thursday, December 13, online at www.phtww.com or by calling the box office at 509-529-6500. For group ticket sales, please call 509-876-1662. Wednesday, January 23 - 6:00 p.m. to 9:30 p.m.